Bluff Road Medical Centre was established in 1987 as a family medical clinic in Sandringham and has grown to become a leading Bayside General Practice. Our Sandringham medical clinic currently consists of over 20 doctors, and a large team of nursing staff and reception support staff. The team at Bluff Road Medical Centre aim to make all patients feel welcome, whilst providing high-quality professional medical care for all ages, in a friendly environment. If you’ve been searching for a family doctor in Sandringham, then look no further! We have a great team of doctors with a broad spectrum of experience and professional expertise. We aim to deliver our advice and services with your needs at the forefront of everything we do. 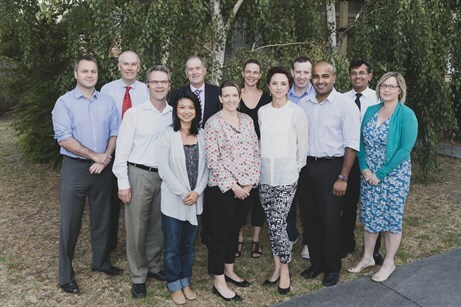 Our Sandringham doctors continually undertake professional development education to remain up-to-date with the latest medical techniques and treatment options, so that we can bring you the highest quality medical care. To ensure patients receive timely care and advice appropriate to their individual needs. To keep patient medical records and patient information CONFIDENTIAL. To allow patients to communicate their health concerns, so that you can receive enough information to make informed decisions with doctors about your care. To focus on health promotion, as well as disease prevention and treatment. To work with other health professionals and services, where appropriate, to improve the care provided to patients.